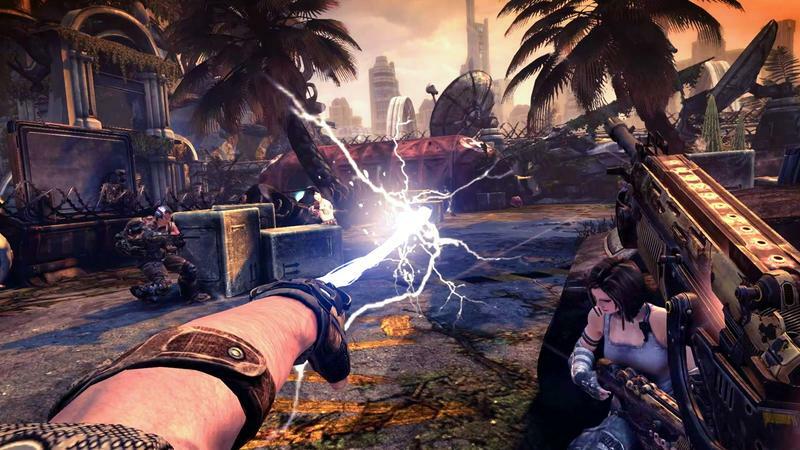 I bought Bulletstorm for $3 in a Steam sale four years ago, should I get the $50 re-release free? 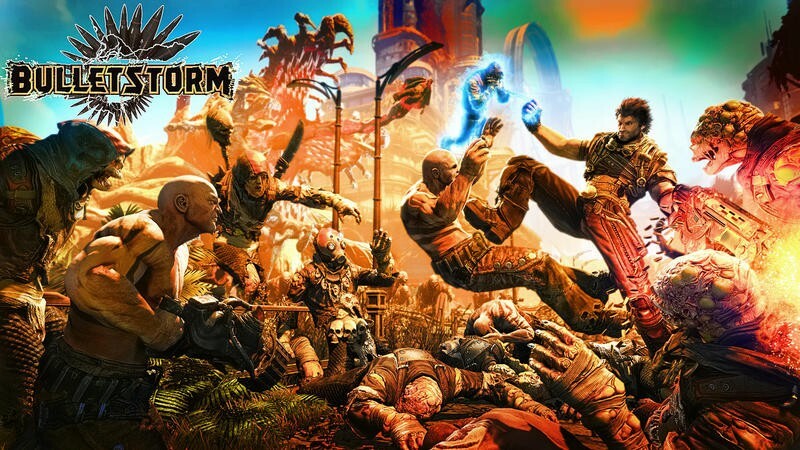 Gearbox currently is under fire for not providing a free copy or even a discount for the Bulletstorm: Full Clip Edition to those who already have the game on PC. Company boss Randy Pitchford chipped in to say that the game has a new publisher and a new platform and can’t provide the discount so easily. Not possible - completely different publisher, era, platform (they were Games for Windows only), product/sku, etc. If that is a deal breaker for you, you should skip it. I can get why people might not want to double dip and pay money for a game they already have. Welcome to my world of buying Virtual Console games and PSOne Classics every time one of my classic favorites comes out. However, I have a bit of a bone to pick with this logic, and it’s something that must be addressed in the coming years if re-releases become more prevalent. 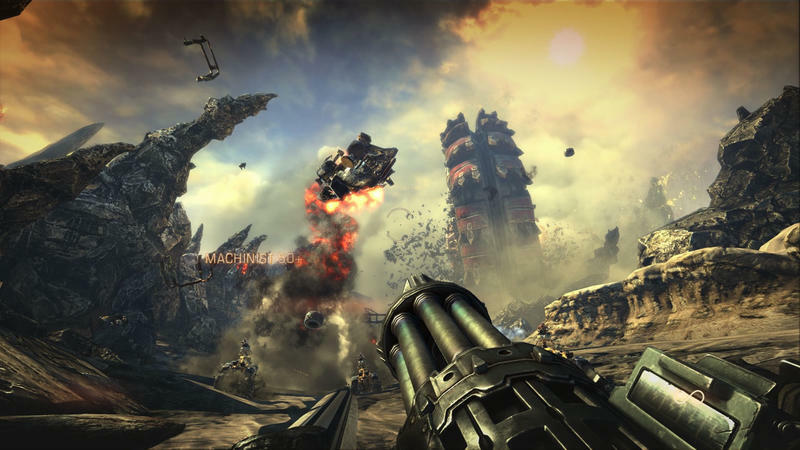 I do own Bulletstorm. I picked it up during a Steam sale for under $3 three or four years ago. I can’t remember exactly when because I never touched it. It was something I bought on a whim and just never got around to. We all have games like that in our Steam library, don’t judge me. Does that entitle me to a $50 discount on a brand new re-release of an older video game? I wouldn’t think so. I didn’t earn it. I didn’t even play the game! Hard-working people put effort into bringing this cult-classic up to date with modern specs, and remasters aren’t as easy to make as gamers paint them as. Without the publishers getting involved and working directly with developer People Can Fly, this exciting package wouldn’t even be possible. There needs to be financial rewards to encourage and allow further projects from all parties involved. That’s how game development and business work. What those upset are proposing boils down to this. 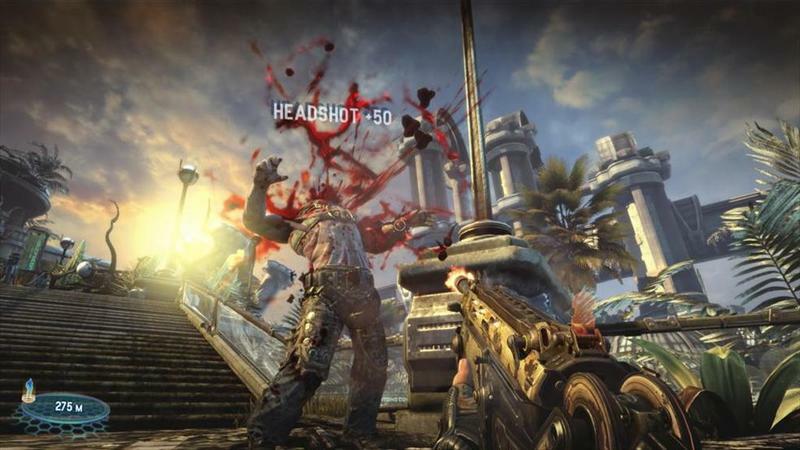 Bulletstorm cost $60 when it first came out, and the new Bulletstorm: Full Clip Edition is $50. That’s $110 worth of video games. If I bought the game on discount at $3 and demanded a free copy of the remaster, that’s $107 dollars I would be saving and People Would Fly would ultimately be missing out on. Gearbox gets none of it because that original purchase went to EA and Epic. If there was a discount involved, you’re still making away like a bandit. Steep discount on top of a steep discount. That’s not exactly falling in the realm of “fair” for either the publisher or developer. As much as I like buying things at a discount or getting free games, that’s tipping the scale a little too much in favor of the customer. Now, I know not everyone bought the game at a discount, but there is no way for Gearbox to tell who did and who didn’t pick it up at full price. It can’t arbitrarily pick a date or a price to start the discounts at either because those who barely made the cut would be upset. They’re taking heat no matter the situation, whether its from fans or investors. The best option is to not offer a discount and at last make its budget back.